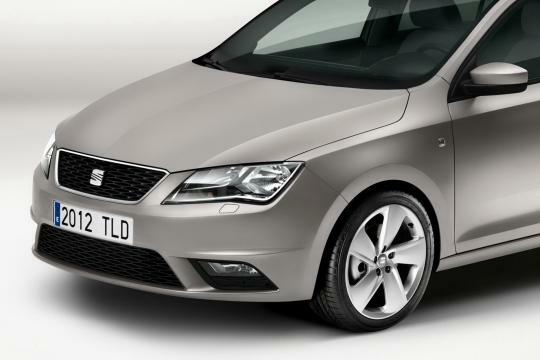 Seat has finally pulled the wraps off the production version of the new generation Toledo. 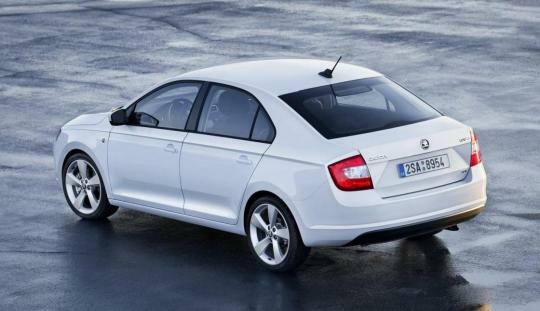 Like its twin sister, the newly launched Skoda Rapid compact sedan, the MK4 Toledo measures 4,480mm from head to tail. And just like the Rapid, the Toledo is a notchback saloon and comes equipped with a wide-opening rear hatch. The styling differences between the two are concentrated in details such as the front end, the tail lights design, rear license plate fitment, wheel designs and interior trim. I prefer the front end of the Toledo as it looks sleeker and comes with more shapely head lights. However, when it comes to the rear, the typical �C�-shaped tail lights of the Skoda Rapid appears more contemporary as compared to the Toledo�s. But these are just personal preferences. The more powerful 1.4-Litre TSI version will be offered with an optional 7-speed dual-clutch DSG transmission in addition to the standard manual gearbox. 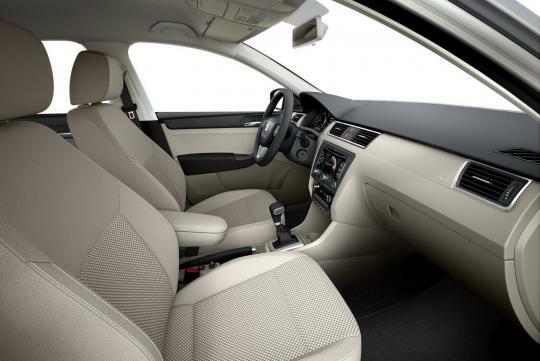 Befitting a new sedan from the VW Group, the new Toledo is generous with the quantity of airbags. All Toledo models come fitted with driver and passenger airbags, front side airbags and head/thorax airbags. 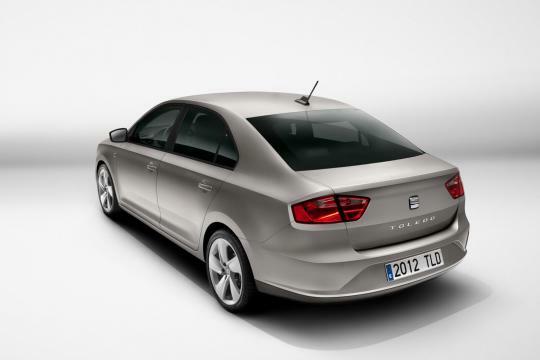 The 2013 Toledo will be launched initially in Spain and Portugal in mid-November and to other parts of Europe and other markets during the course of 2013. We won�t be seeing the Toledo here in Singapore unless Seat�s dealership gets revived here. 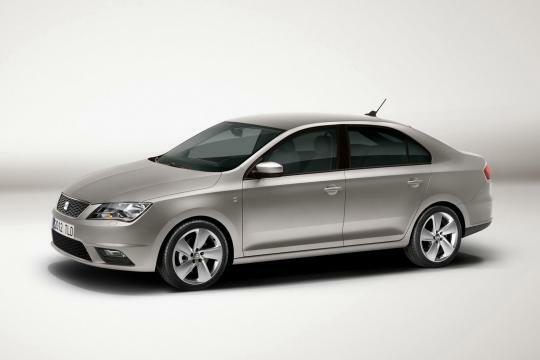 However, we would be seeing the Skoda Rapid here some time in the second quarter of 2013 according to Skoda Singapore�s Facebook.